It’s time to charge up the small devices on-the-go and experience safe travel with the Lenoxx Luggage with USB Port. 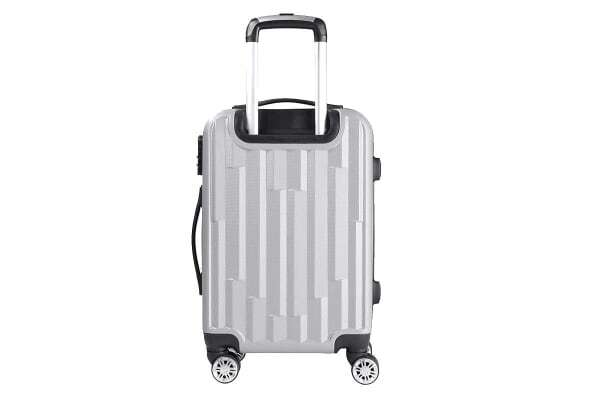 The Lenoxx Luggage with USB Port is a compact way to carry your essentials and it fits in the plane overhead cabin. It comes with an integrated USB port, so you can handily charge your devices as you are waiting to board to your next destination. The USB connects to your own powerbank inside the luggage while you charge via the external port without having to open anything up. 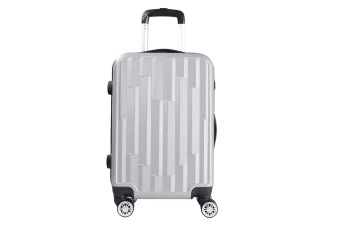 When it comes to luggage – safety and security, is everything. 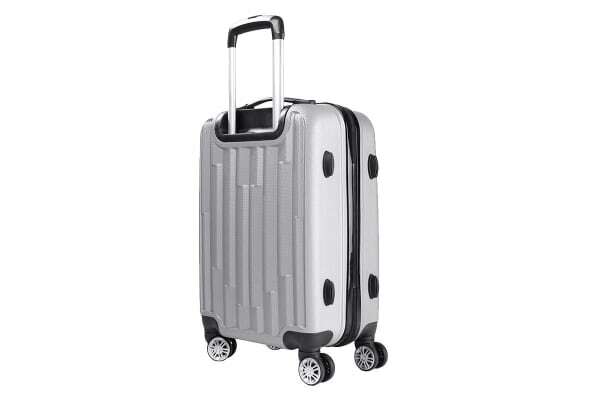 The Lenoxx Luggage is here to take some of that weight off your shoulders with a strong, hard, waterproof ABS casing that offers the ultimate security, while providing a lightweight alternative to traditional luggage. The case has its own three-digit lock system for your protection. The sturdy outer zippers will safely and securely store your belongings and are built to last. It is pre-fitted with an assisting side handle and separate retractable top ‘pull’ handle for easy manoeuvring. 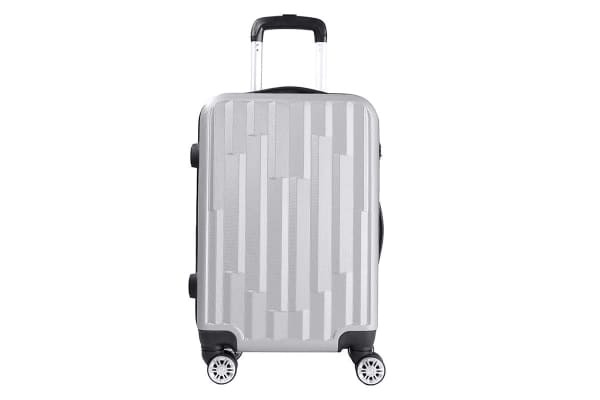 The four, extra-strong double spinner wheels allow smooth, secure movement with 360° full rotation. The luggage contains a zip compartment and elastic buckle, securing the strap.